The Harley-Davidson Heritage Softail® Classic is an iconic cruiser that will turn heads wherever you ride. The Heritage Softail® Classic is obviously part of the Softail® lineup available here at Riverside Harley-Davidson for riders throughout Los Angeles and Inland Empire, CA. 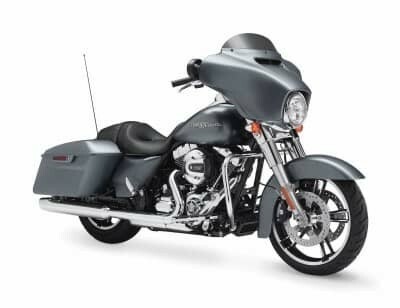 It’s different from most of the other Softail® models in the Harley-Davidson lineup, however, because it recalls classic dresser style, with a unique blend of bold details and unparalleled refinement. It’s ready to take on any ride, long or short, thanks to modern touring capabilities.